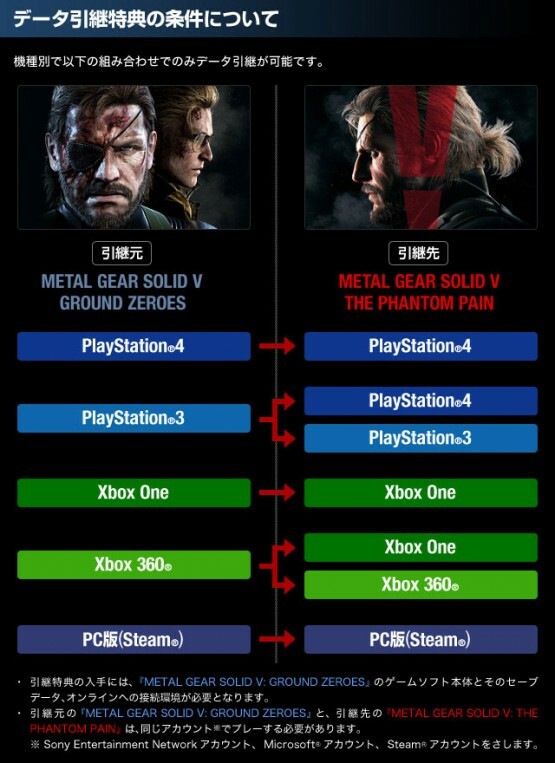 For anyone wondering about transferring save data from Metal Gear Solid V: Ground Zeroes to the upcoming game The Phantom Pain, don’t worry — Konami has you covered. For anyone who does choose to transfer over their save data, then that person will get some nice things added to The Phantom Pain, including the sneaking suit from Ground Zeroes, the option to revisit Camp Omega, and the Mother Base staff. Will you going to transfer your save data let me know in the comments?